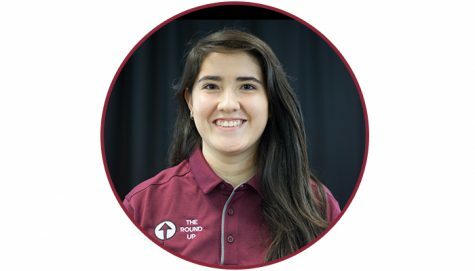 Stefanie Gutierrez is in her first year of studying at New Mexico State University and working with The Round Up. As a Las Cruces High School student, she was a part of Bulldawg Broadcast, soccer, track and National Honor Society. Born and raised in Las Cruces she has always had a passion for videography and computers and plans to pursue a double major in Marketing and Animations & Visual Effects with a minor in Computer Systems. Giving a voice to those you feel they have none has always been a goal for her.